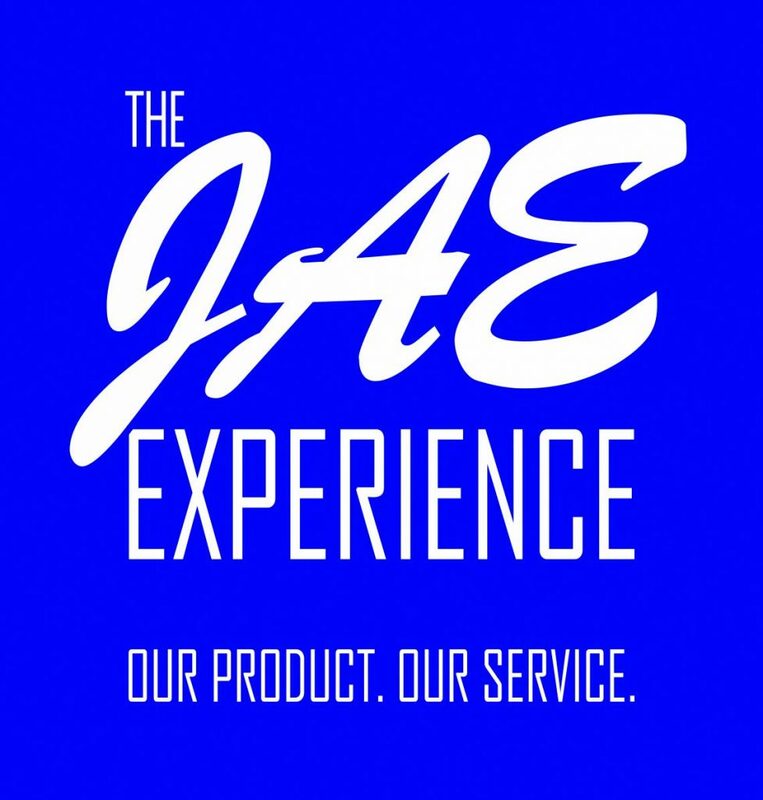 A proudly South African company, with over 30 years of experience as a leading manufacturing engineering business that offers advanced engineering solutions to the coal mining industry, JA Engineering is committed in driving zero harm values through product life solutions offered to the industry. With over 80% market share as Original Equipment Manufacturer (OEM) for battery scoops in the South African coal mining industry and establishing itself as a full systems OEM provider over the years, today JA Engineering is proud to supply complete fleet solutions offering of underground mining equipment that includes continuous miners, shuttle cars, roof bolters and feeder breakers. We believe that safety come first in everything we do. Quality solutions is what our brand stands for. We are performance driven and our values enable us to make a positive difference. We act with integrity and pride. We are reliable, transparent and consistent in what we say and do. 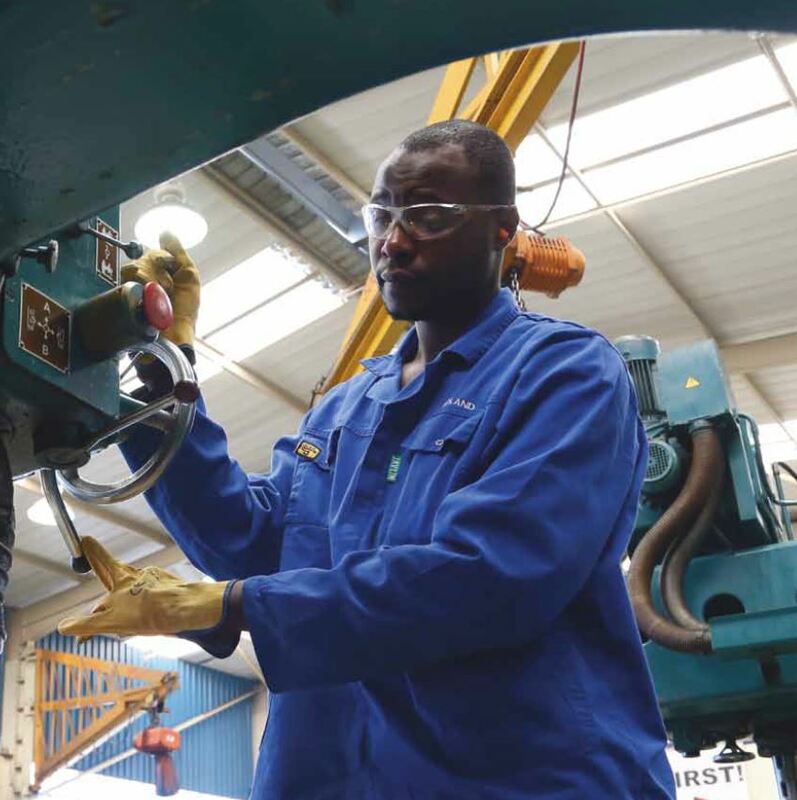 We are proud of the equipment we make and of the service we deliver.